JAKARTA SALE! UPTO 50% DISC ! For this Lebaran and Summer we bring our gallery to you at Lippo Mall Kemang Lobby! 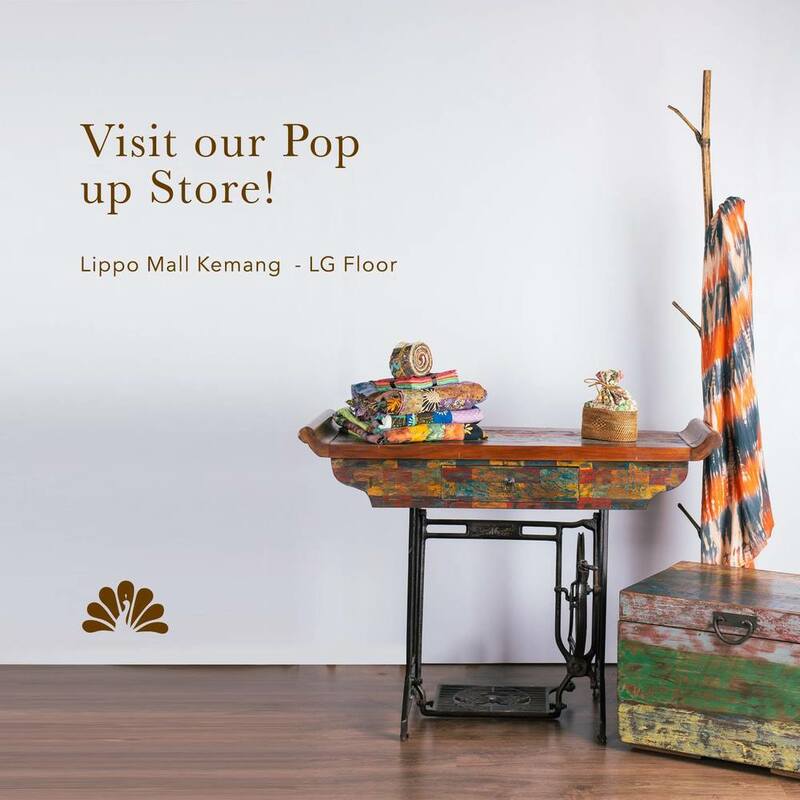 Visit our Pop up Store at Lippo Mall Kemang (LG Floor) and get up to 50% discount on various products!